The problem with doing seasonal crafts...is that they are seasonal. So if you don't get a project done before the season ends, there is no motivation to get the project done until the next year. 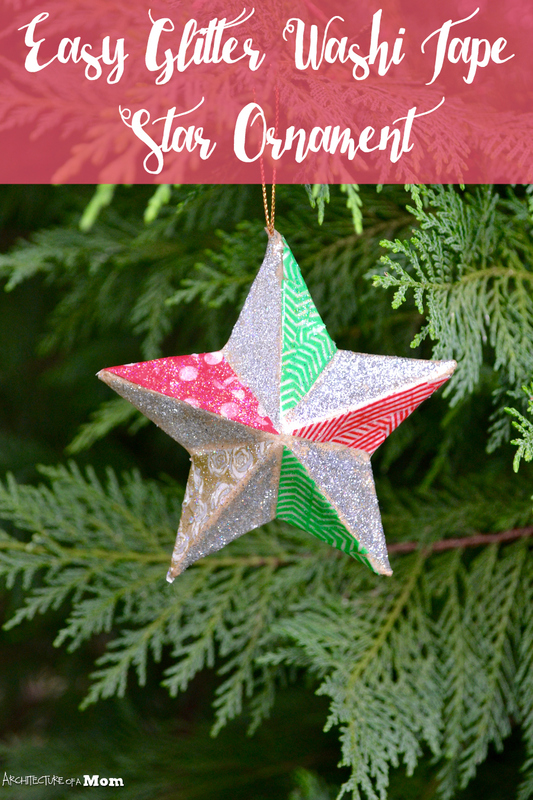 Take this little glitter washi tape star ornament. I started it before Christmas last year, but I didn't finish it before Christmas. So then it sat on my worktable for the next 11 month. 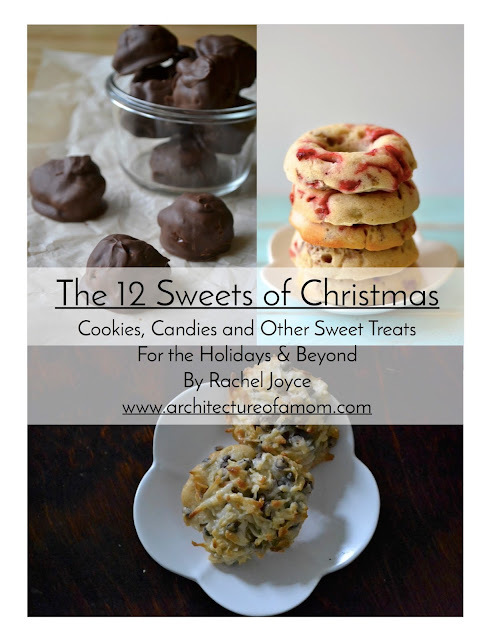 Please tell me that I'm not the only one that has craft procrastination? 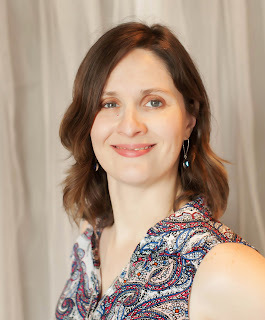 At least despite the amount of time it took me to complete this project, it really is easy, and it won't take much time at all to complete, especially if you don't take 11 months off between steps. 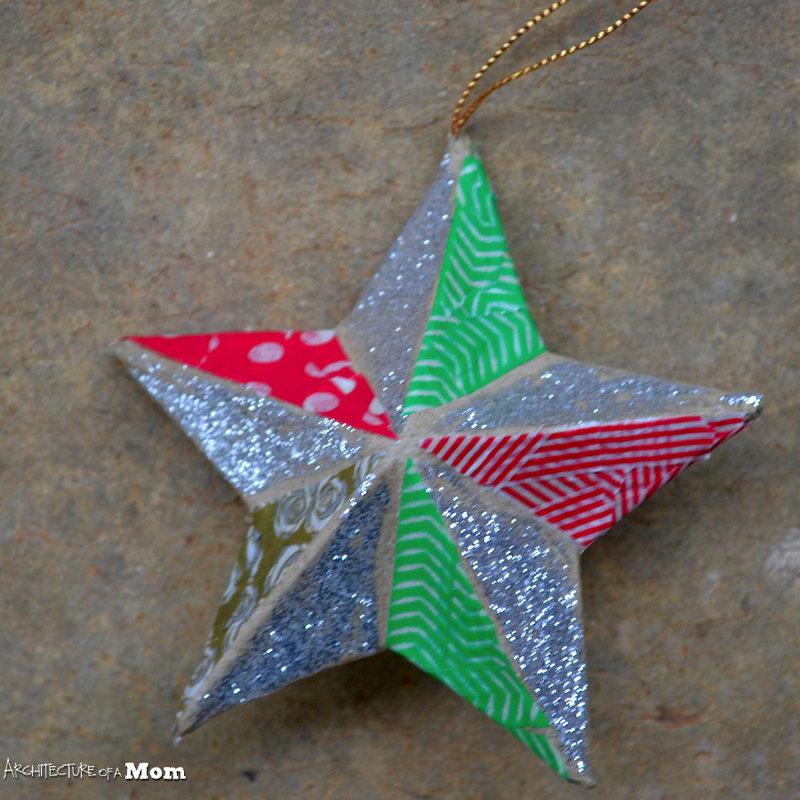 On every other plane of the star, spread a thin layer of mod podge. 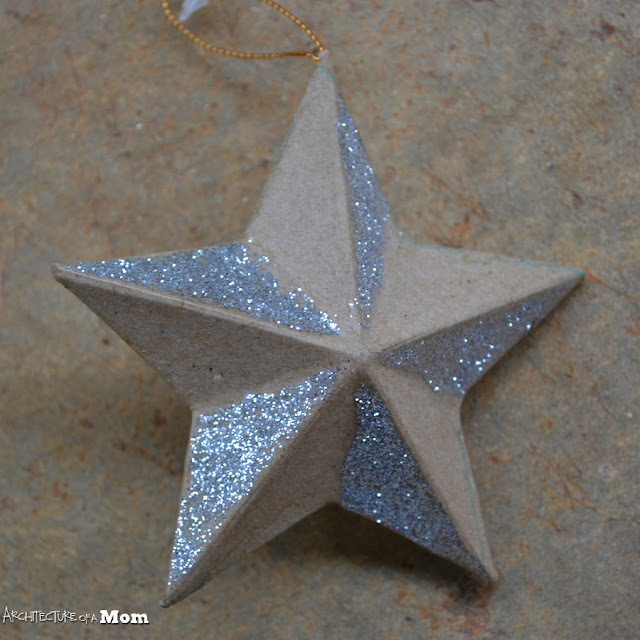 (You can use plain mod podge for this step if you want, but I find that the glitter mod podge looks great with glitter!) Sprinkle the glitter on top; allow to dry. Repeat as necessary to get good coverage for the glitter. 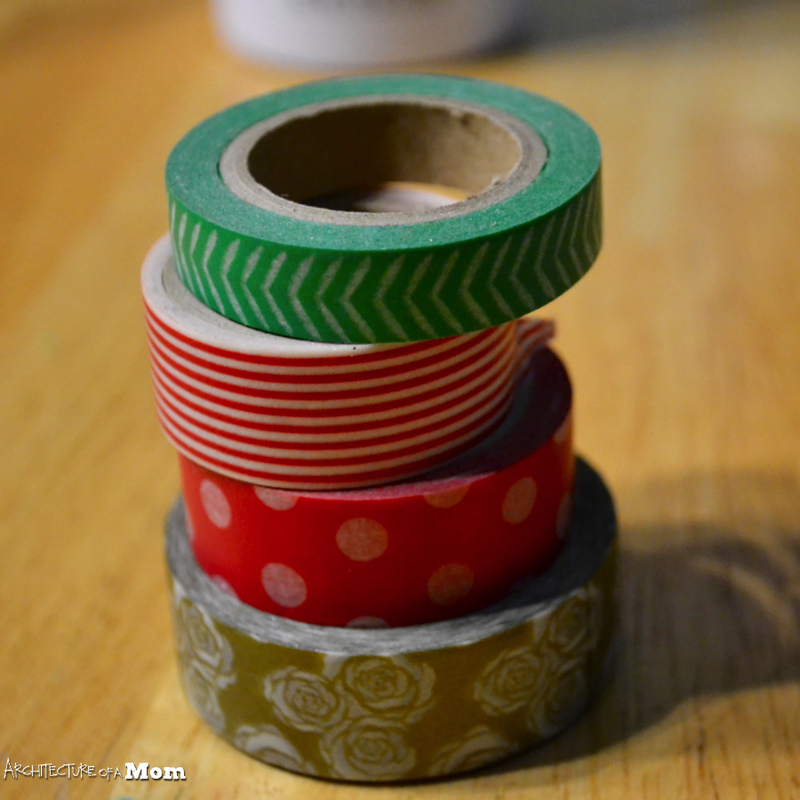 Then, tear random pieces of washi tape and apply to the areas not covered in glitter. Alternate colors on the different planes as desired. 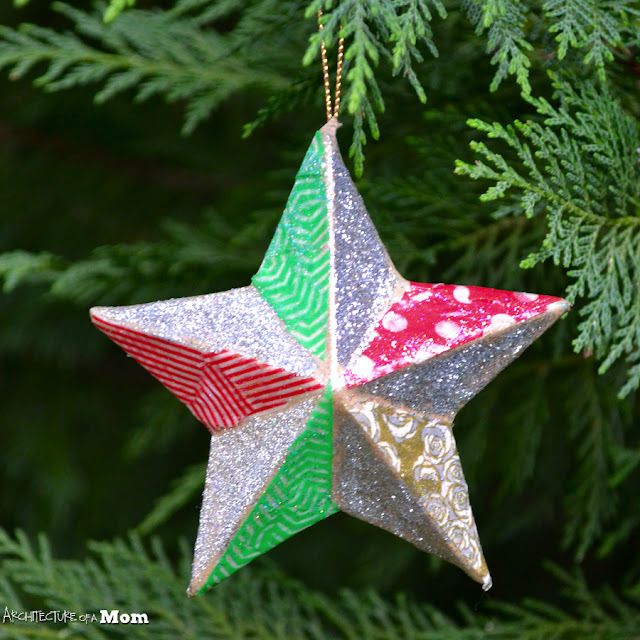 Apply glitter mod podge over all surfaces to seal the washi tape and glitter to the ornament. Allow to dry and then hang up on your Christmas tree and enjoy!